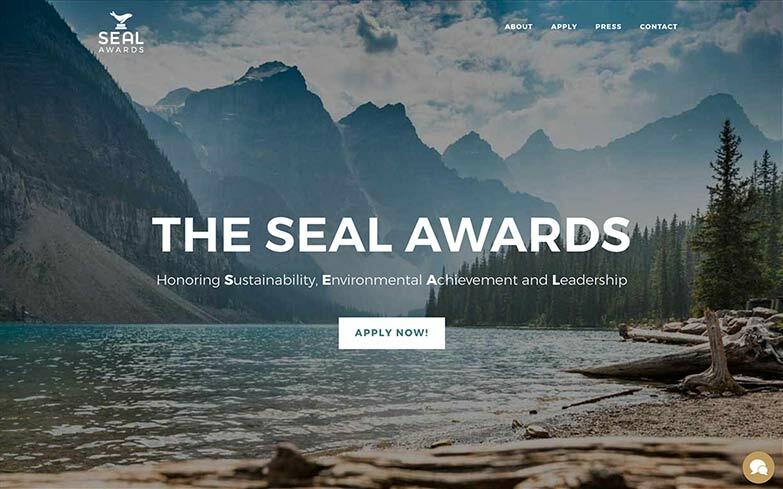 Honoring organizations and leaders in sustainability, environmental achievement and leadership, the SEAL Awards tasked Jacob Tyler with producing a powerful brand and website experience. 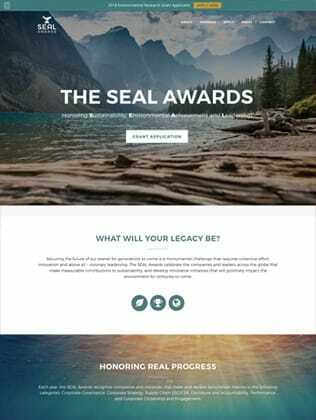 Both the new logo mark and website visually represent the importance of why the SEAL Awards exist: to recognize those in the world that go above and beyond to demonstrate true impact and progress. Winners of the SEAL Awards continue to keep our planet healthy and work to provide a sustainable future. The new online experience is simple to navigate and provides a wealth of information to its viewers and applicants. If your company is doing their part to remove the carbon footprint, be sure to apply and be recognized for your invaluable efforts.